Two versions of a classic hoodie! 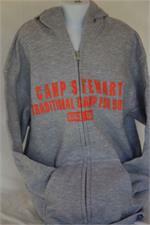 New darker style with grey Camp Stewart logo available in pullover version. 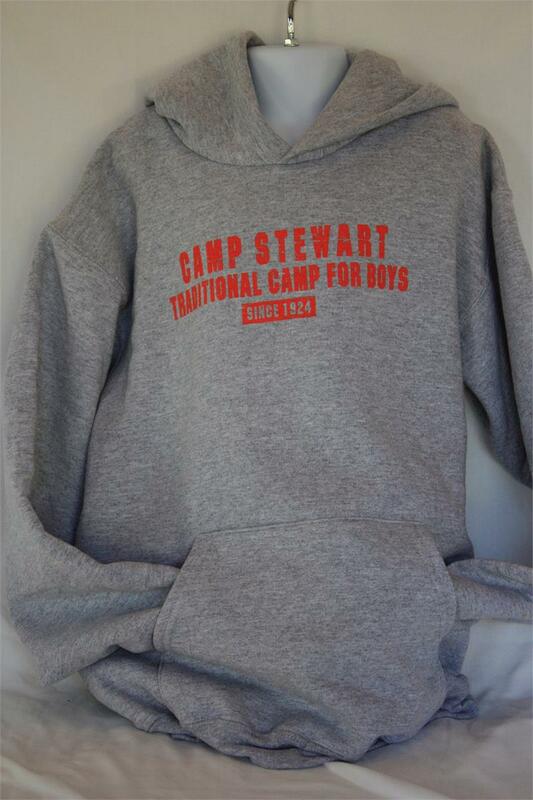 Please note that darker version is only option for Youth Sizes.